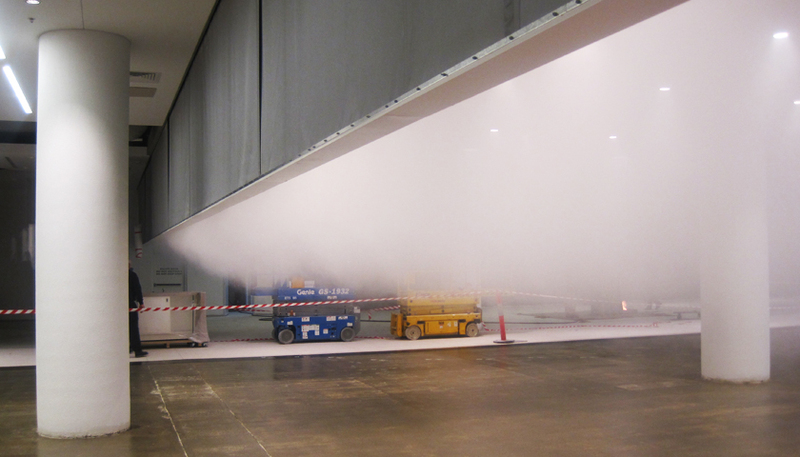 Coopers Fire can now offer innovative fire curtain solutions for cleanroom facilities .. The new FireMaster Cleanroom fire curtain from Coopers Fire is the world’s first active fire curtain certified as suitable for all types of cleanroom environments. Offering 2 hours of fire resistance, the FireMaster Cleanroom fire curtain offers designers of cleanrooms the flexibility to help create open plan environments already afforded to more traditional manufacturing facilities. To find out more about this new revolutionary cleanroom fire curtain by Coopers Fire, please click here.